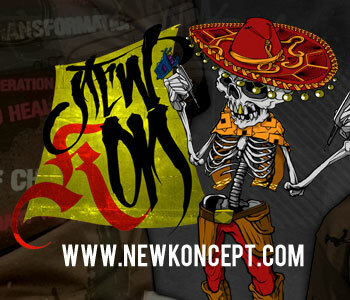 Welcome to the brand spankin new HYPE5-0.com! Please bookmark, tweet, retweet, facebook and all that nonsense! Photos, videos and more to come! Thank you everyone for continuing to Believe the Hype! We wouldn’t be here w/out your amazing support! Much Love and Aloha! OMG!! Marc is really cute. Hi sweetie! 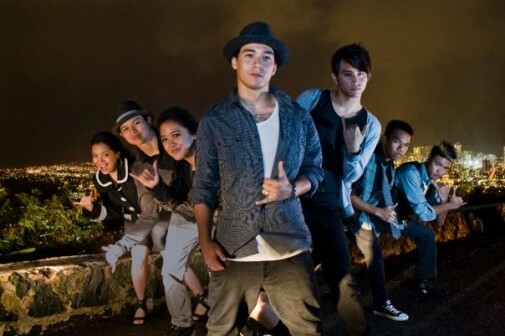 Concrats on how for you`ve come hope you win abdc.Showing people that Hawaii is much more than what they think. congradulations for representing your home state. you guys are HILARIOUS!!! i would love to meet you guys 1 day. LOVE YOU BYE!!! saw u guys @ movement………………………….LOVE the HYPEOTICS SO AWSOME!! !